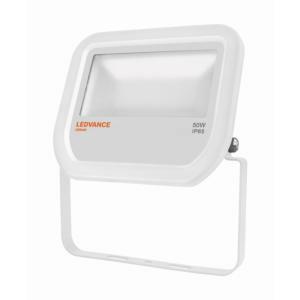 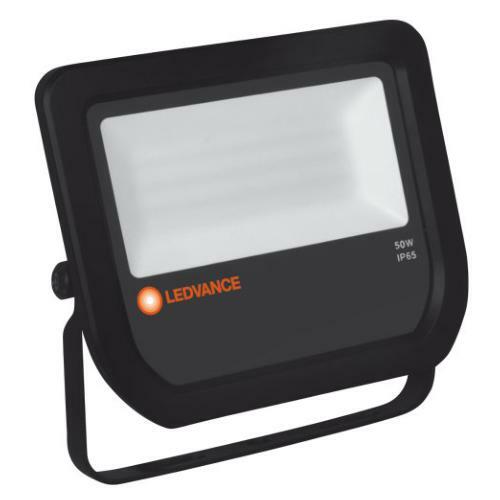 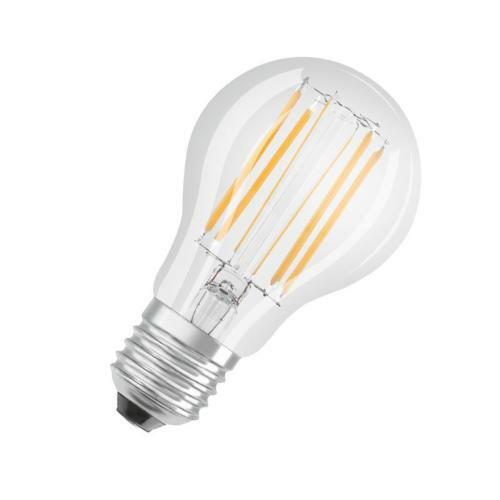 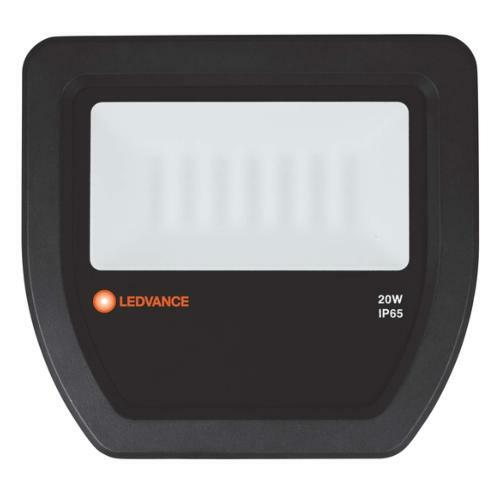 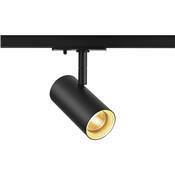 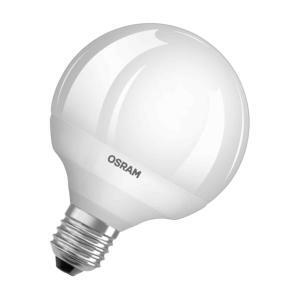 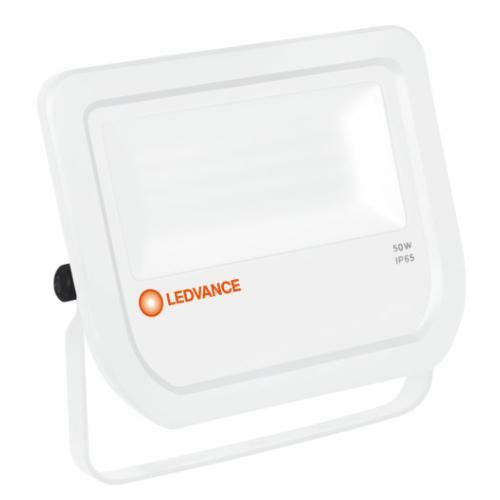 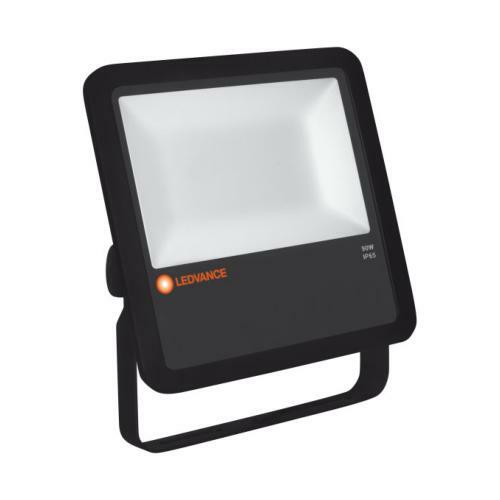 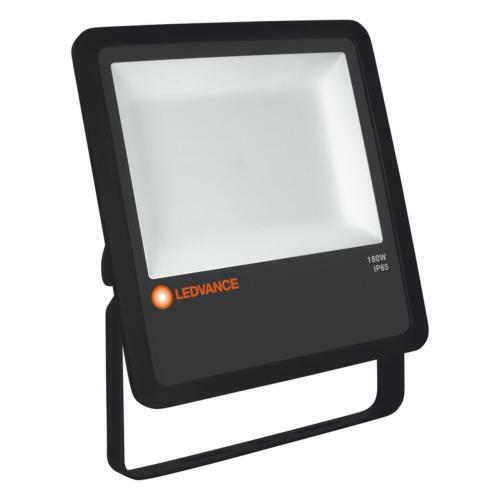 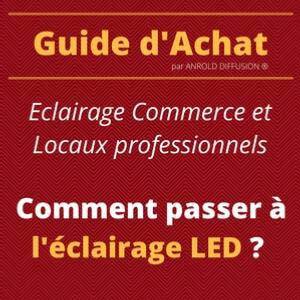 Led Osram PARATHOM PAR16 50 36° 4.3W Blanc Neutre 840 GU10. 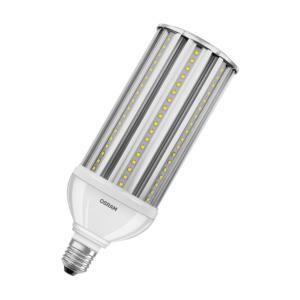 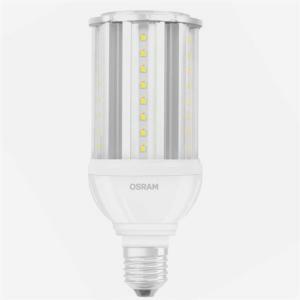 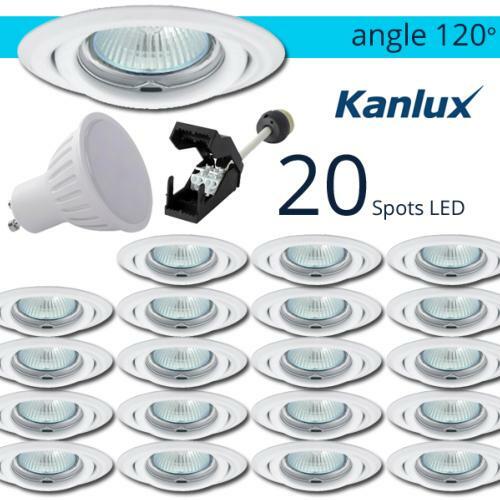 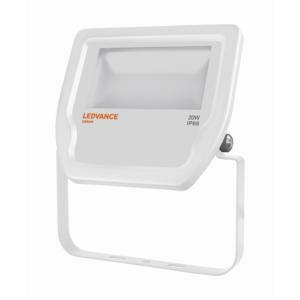 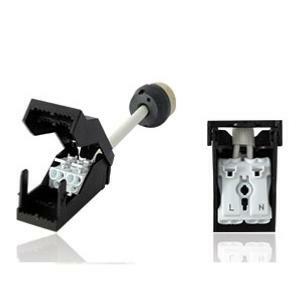 Led Osram PARATHOM PAR16 50 120° 4.3W Blanc Neutre 840 GU10. 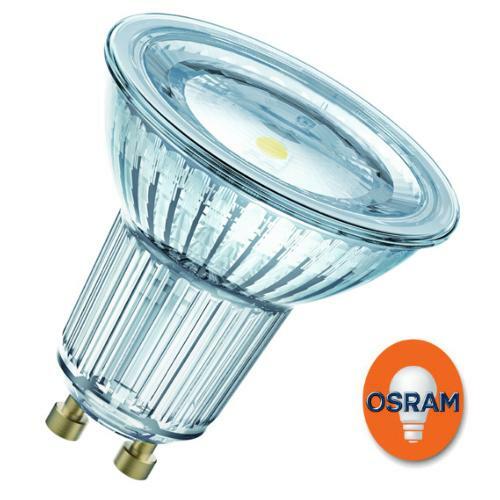 Osram Parathom HQL 24W/840 E27. 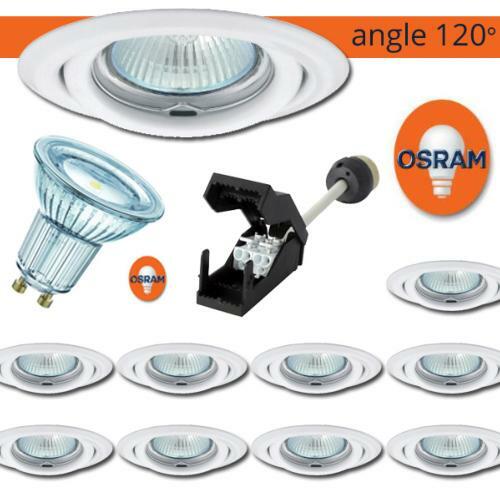 Osram Parathom HQL 27W/840 E27. 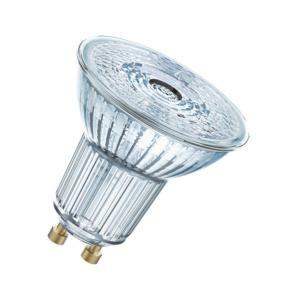 Osram Parathom HQL 36W/840 E27.